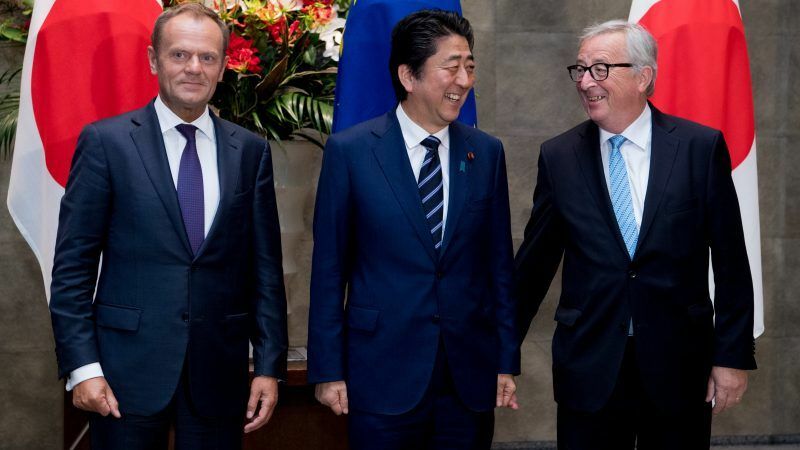 EU leaders will meet with Japanese prime minister, Shinzo Abe, in Brussels on Thursday (25 April) to progress on the bilateral relations, although Tokyo has been reluctant to follow the European ambition on trade and climate action. 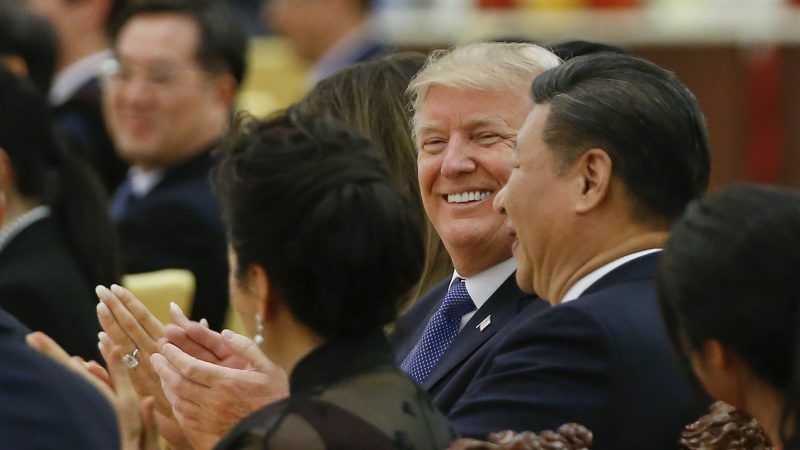 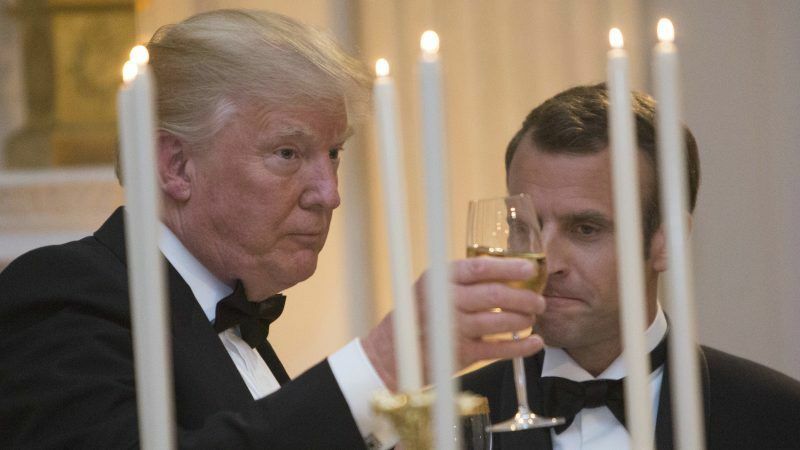 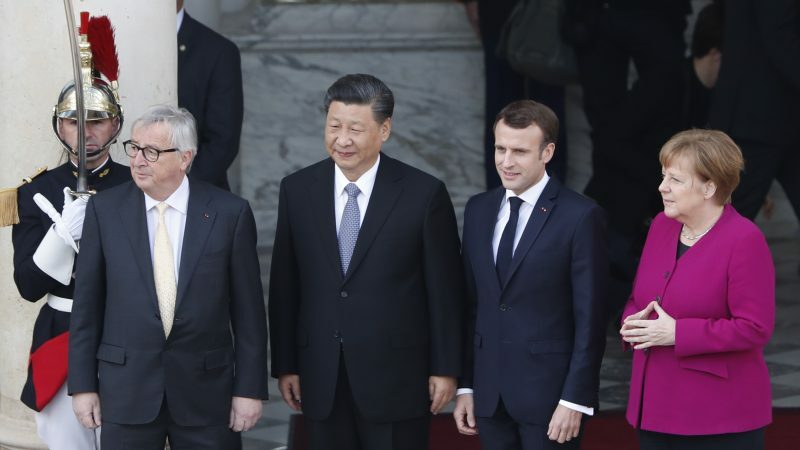 The ongoing US-China trade negotiations are affecting the concessions Europe is seeking from Beijing to save the bilateral summit next Tuesday, as the Chinese authorities are prioritizing now an agreement with Washington, European sources told Euractiv.com. 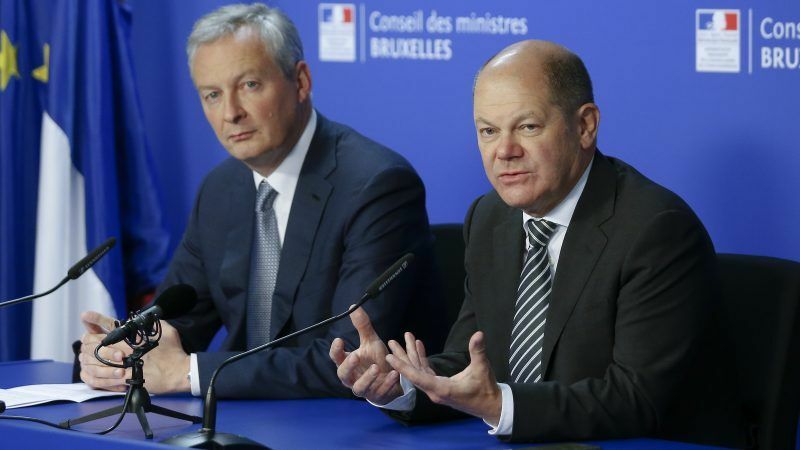 The eurozone finance ministers approved on Friday (5 April) the disbursement of €970 million to Greece, following the country's successful implementation of outstanding measures agreed as part of its post-bailout monitoring. 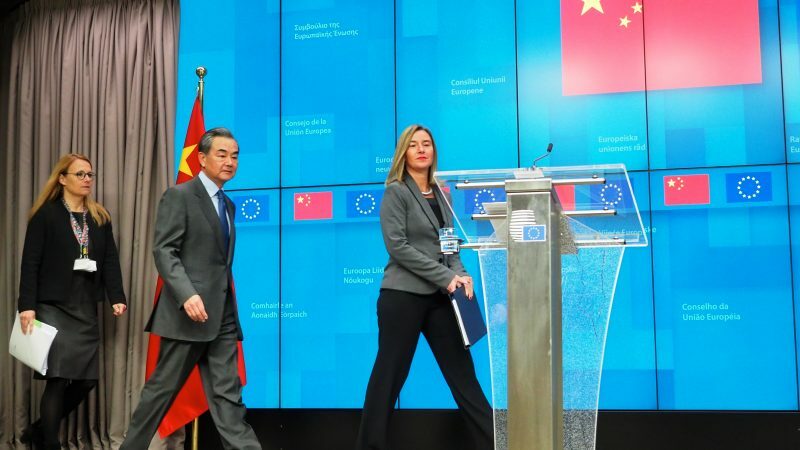 The European Union is ready to refuse signing a joint statement with China at a bilateral summit next Tuesday (9 April), as Europeans request stronger commitment from Beijing on the economy, trade and human rights, according to official EU notes prepared in advance of the summit. 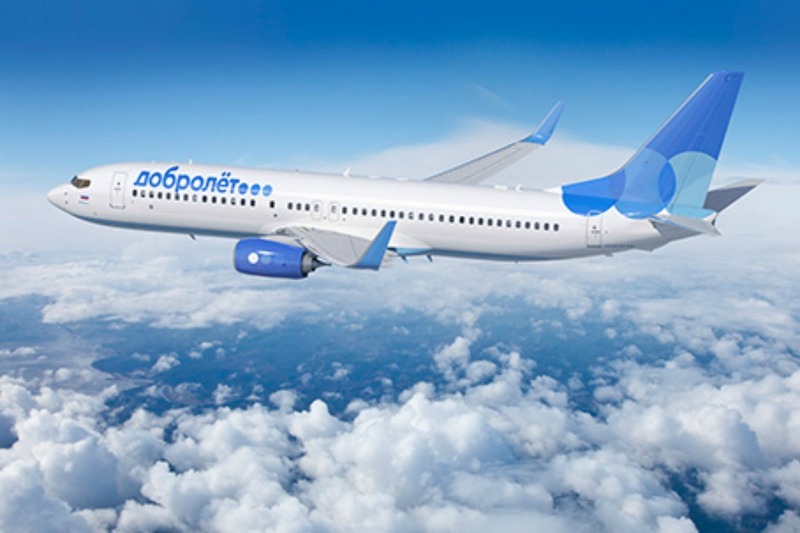 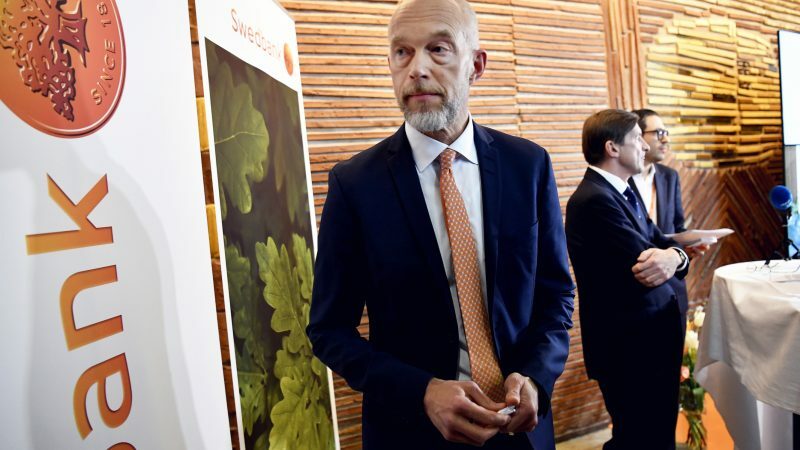 A proposal to introduce stricter criteria for foreign bidders to access Europe's multi-billion public procurement market remains deadlocked, as a strong majority of member states remain unconvinced about the benefits of the plan. 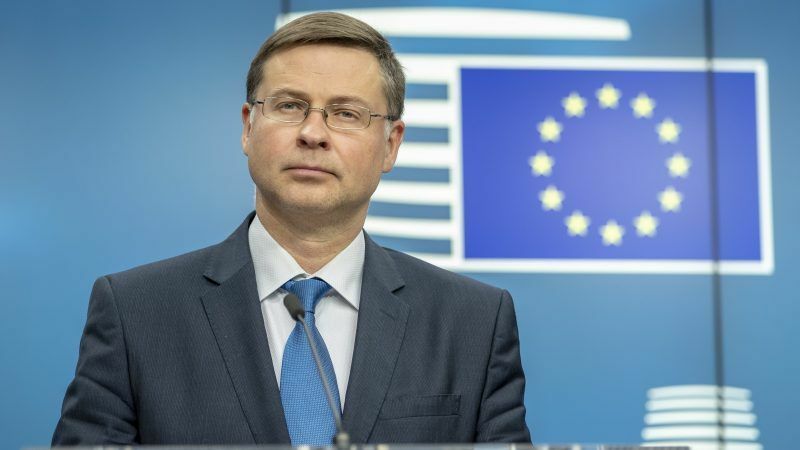 European Commission Vice-President Valdis Dombrovskis warned on Tuesday (2 April) that UK’s disorderly departure from the EU could cause “disruptions” following decades of financial integration and bring volatility to markets and business operations. 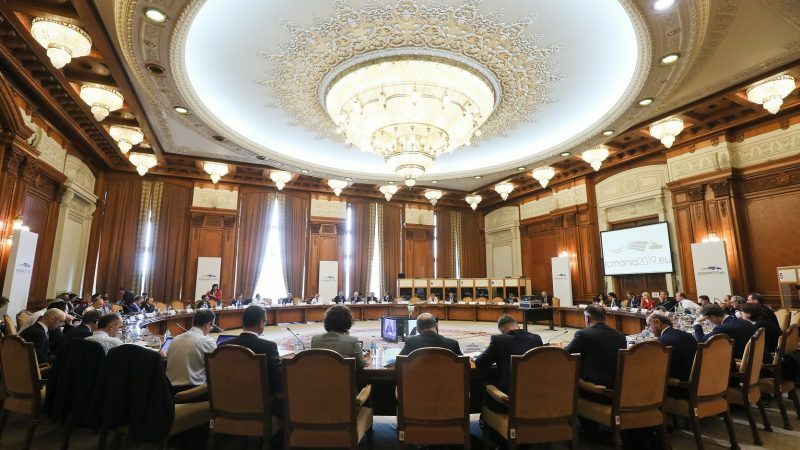 Member states on Monday (1 April) approved giving new powers to the European Banking Authority (EBA) to fight money laundering and terrorism financing, as part of an improvement of the European supervisory agencies (ESAs). 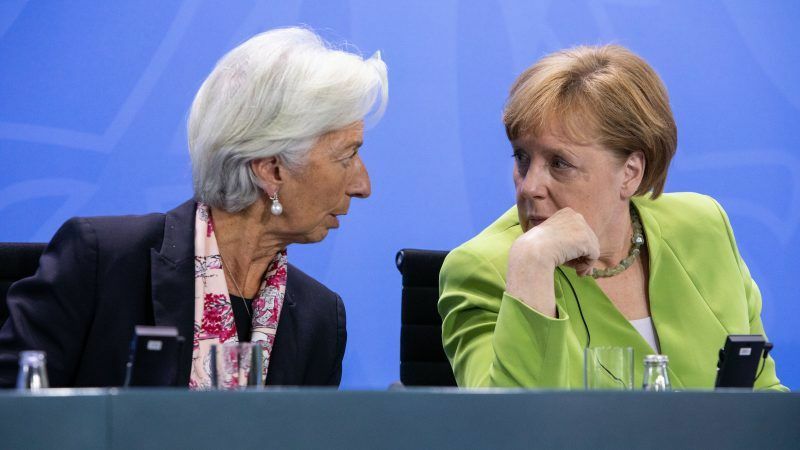 The Managing Director of the International Monetary Fund, Christine Lagarde, called on eurozone leaders on Thursday (28 March) to complete the banking union by reaching an agreement on the European Deposit Insurance Scheme (EDIS). 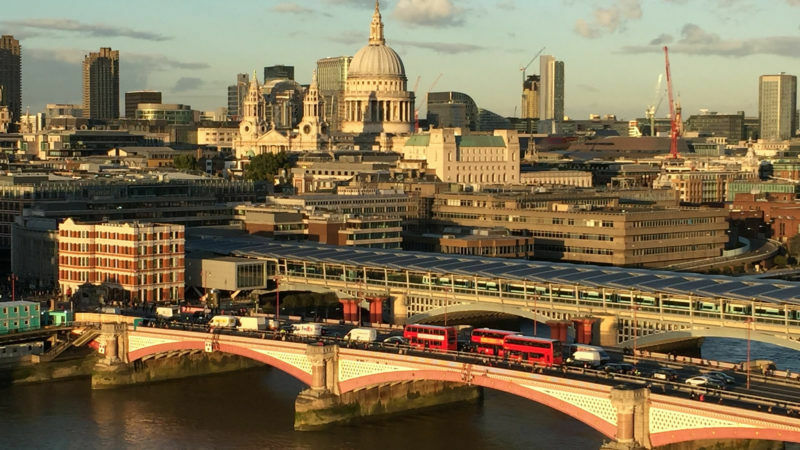 Despite the volatility that would trigger the UK’s departure from the EU, Brexit does not represent an “imminent risk” to financial stability, according to Single Resolution Board President Elke König. 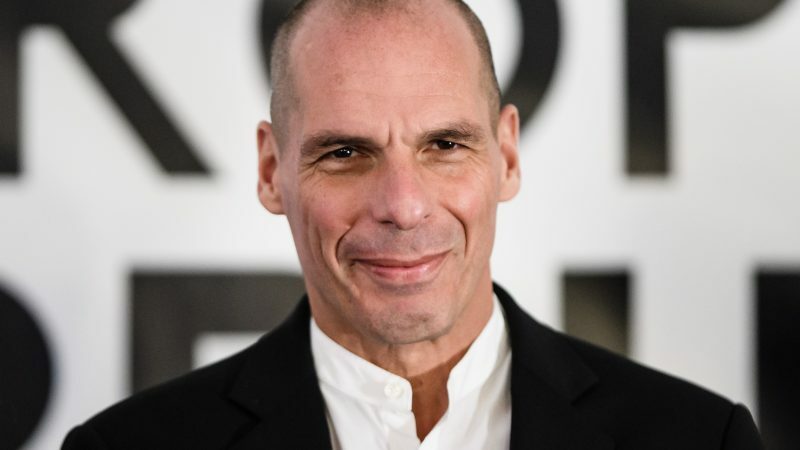 Greece's former finance minister, Yanis Varoufakis, now standing as a leftist candidate for the European Commission presidency, told the EU on Tuesday (26 March) to stop blaming China for an unbalanced economic relationship because the playing field "was never levelled in Europe". 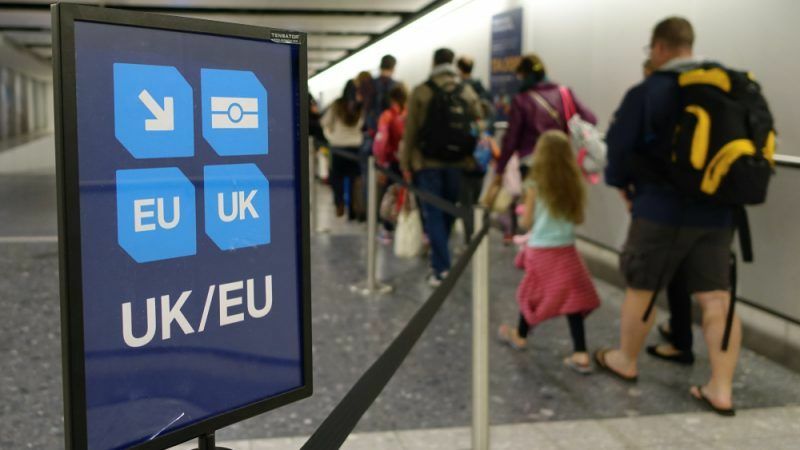 The European Commission has continued efforts to prepare for a disorderly divorce between the EU and the UK, as the risk of a no-deal departure is becoming “increasingly likely”, EU officials said on Monday (25 March). 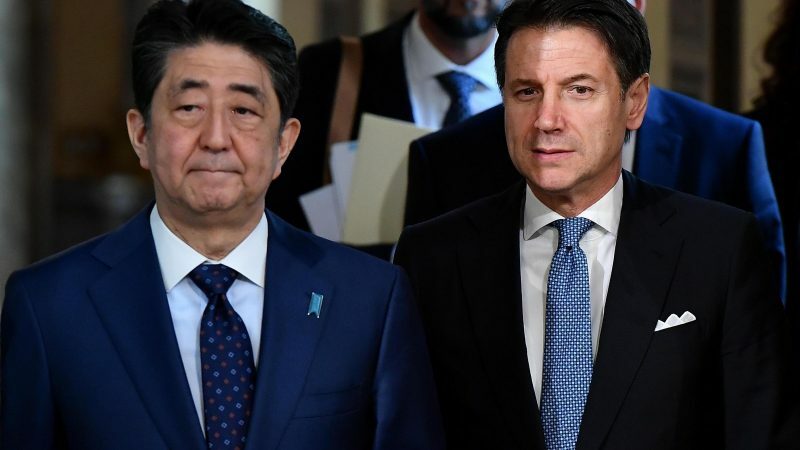 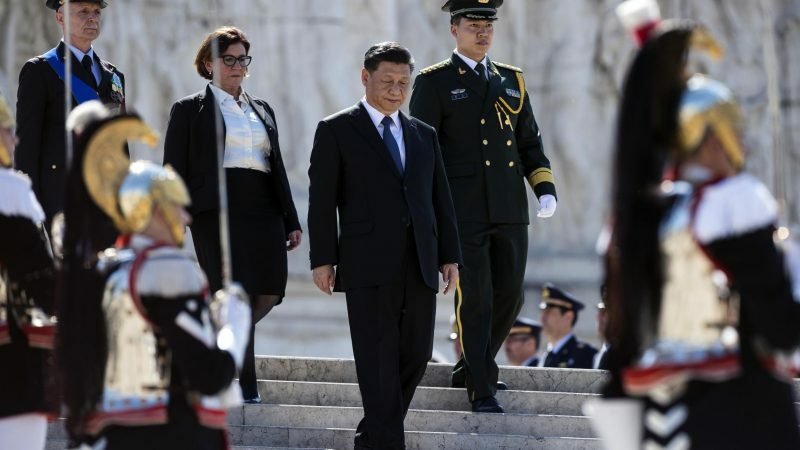 EU leaders displayed a united front toward China on Friday (22 March) and warned the Italian government of the consequences of signing a bilateral deal with Beijing to become part of the new ‘Silk Road’. 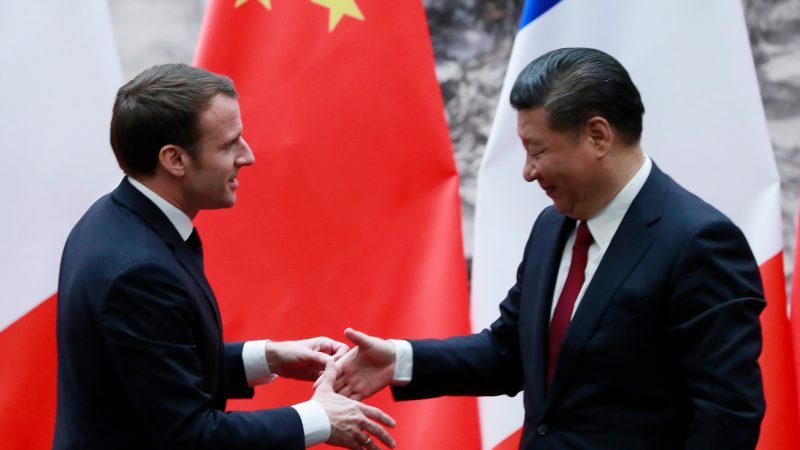 French President Emmanuel Macron invited German chancellor Angela Merkel and European Commission President Jean-Claude Juncker to join a meeting with Chinese President Xi Jinping next Tuesday (26 March), in a bid to forge a united front in European efforts to rebalance relations with Beijing. 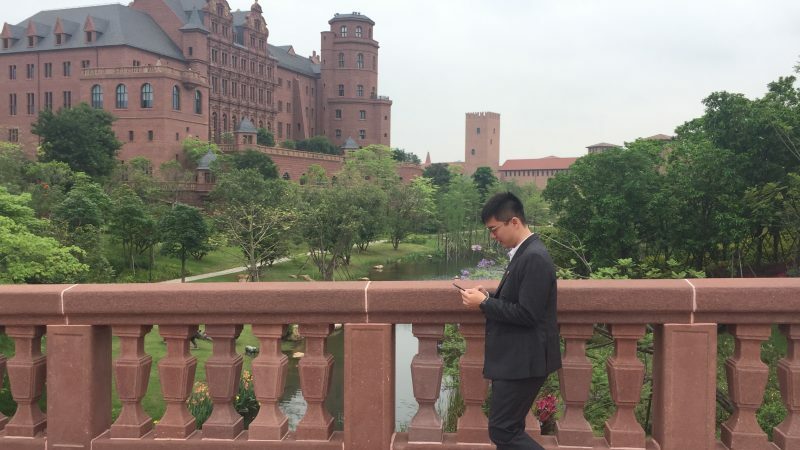 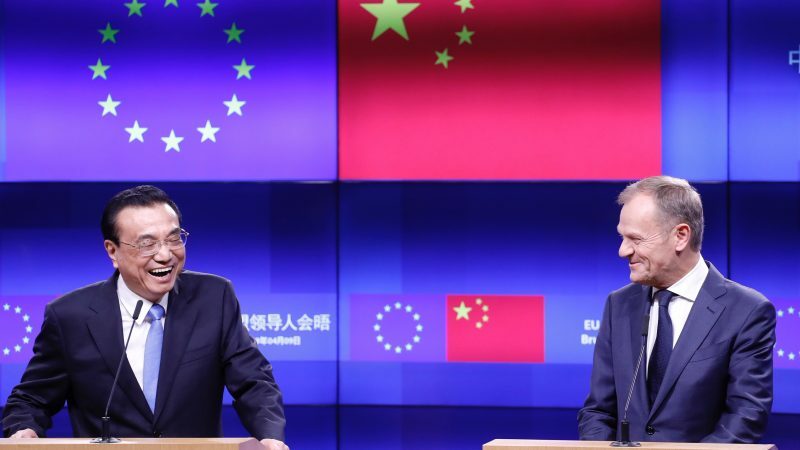 The EU will give Chinese leaders a comprehensive list of demands next month to address the growing “frustration” among Europeans, and to improve bilateral cooperation as it reaches a critical junction, various senior EU officials explained on Wednesday (20 March). 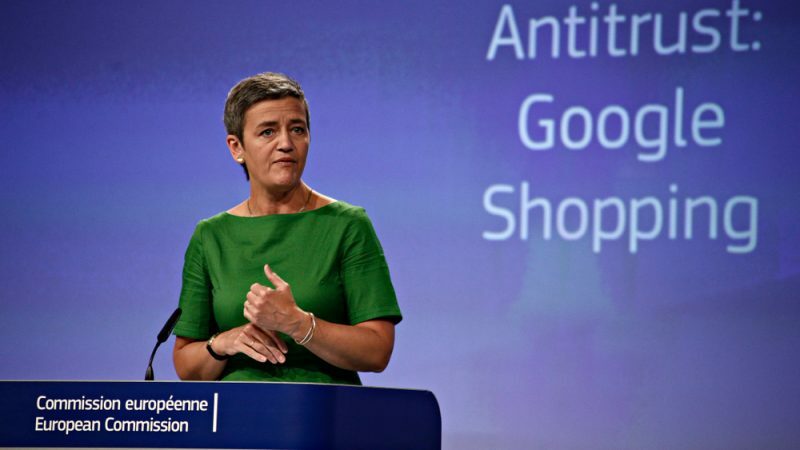 The European Commission fined Google €1.49 billion on Wednesday (20 March), after concluding that Google had breached EU laws by restricting rival online advertising services to access third-party websites. 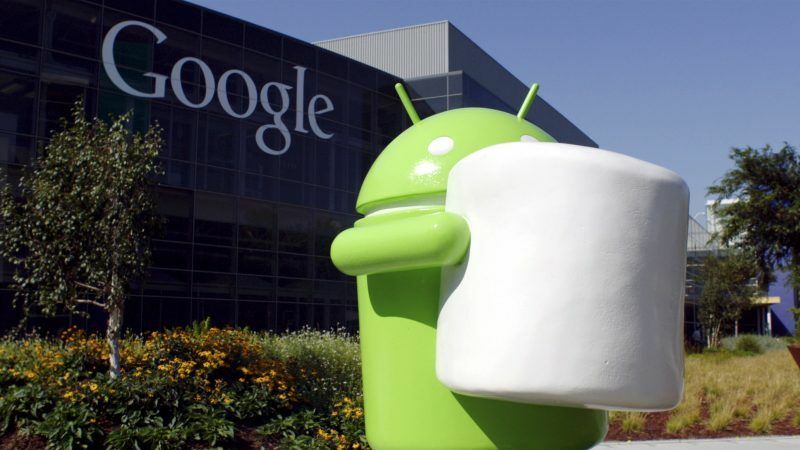 The European Commission is expected to fine Google over its online advertisement services today (20 March), bringing an end to the last outstanding case in a decade-long antitrust battle with the American digital giant. 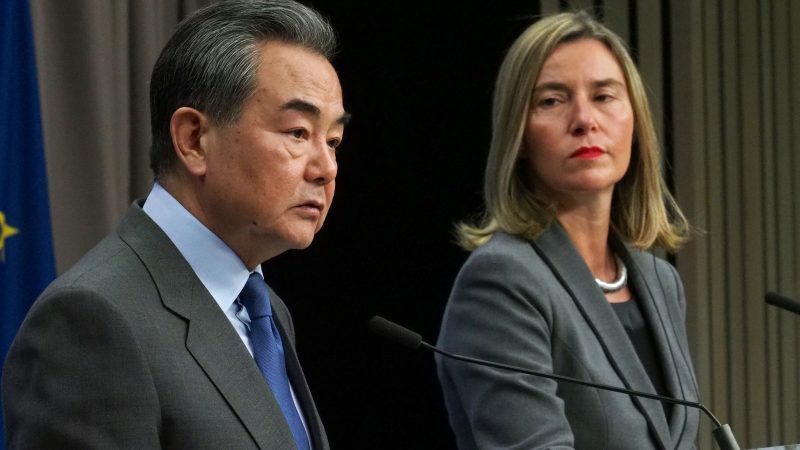 EU’s foreign affairs ministers expressed their “full support”on Monday (18 March) to the EU’s new stance toward China, described as “systemic rival”, as the bloc seeks to rebalance its economic and trade relationship with Beijing. 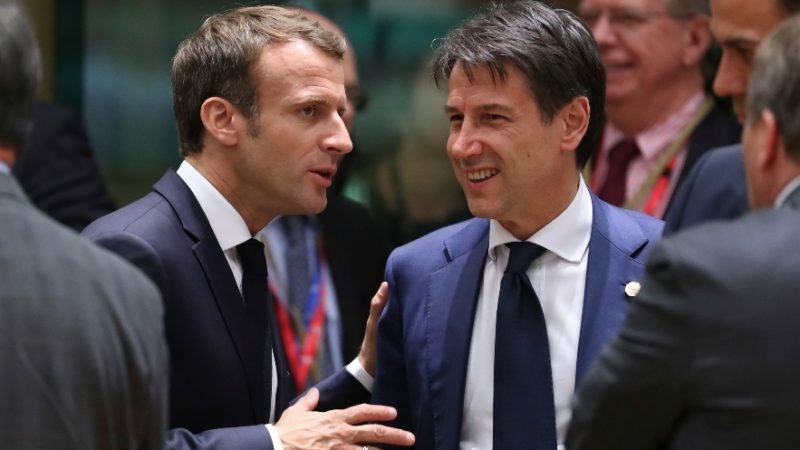 The latest proposal for an EU financial transaction tax (FTT) received lukewarm support earlier this week, with expected revenues brought down tenfold, to €3.45 billion annually, under a watered-down version tabled by France and Germany, according to documents seen by EURACTIV.